The SKY KF-5W helmet has a carbon fibre shell reinforced with layers of carbon-Kevlar. The shell and EPS are manufactured in two sizes and has been designed to ensure excellent ventilation. The interior linings can be removed, washed and repositioned. 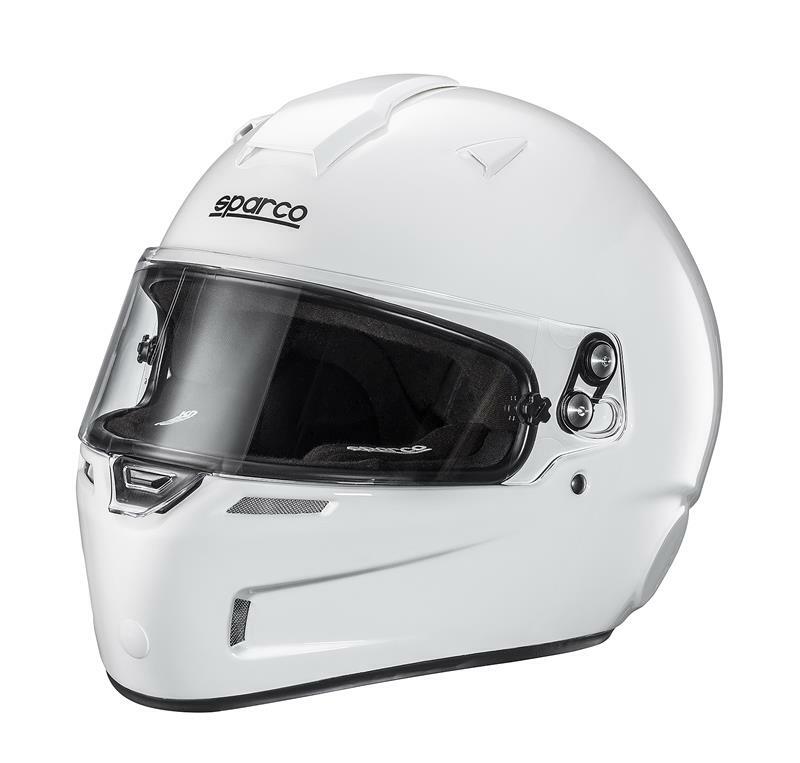 The SKY KF-5W helmet can accommodate a drink system and the visor (FIA approved) can be constantly adjusted. Available in 7 sizes and in two colours.